The Museum of Fine Arts takes great pride in hosting a major exhibition of works by Cuban artists selected by Guest Curator Segundo Fernandez. Proceeding from works of historical artists to significant artists of today, the exhibition provides a unique cultural experience celebrating Cuban landscape, history, mythos and a rich and varied aesthetic that is as individual as each artist. 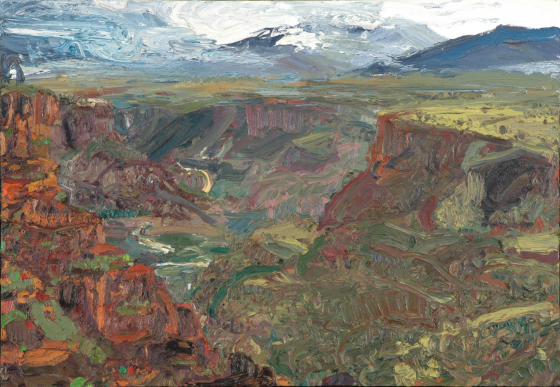 Over one hundred works from Private Collections in Florida have been organized and assembled through the generosity of Director Ramon Cernuda and his staff at Cernuda Arte for exhibition at the Museum of Fine Arts. This event will present colorful, exciting works by Cuban modernist painters who participated in the global movement in the arts, characterized by a self-conscious break with traditional art styles. The exhibition runs through March 27th and offers an inside look to Cuba’s dynamic culture. An exhibition catalog is available through the Museum of Fine Arts. 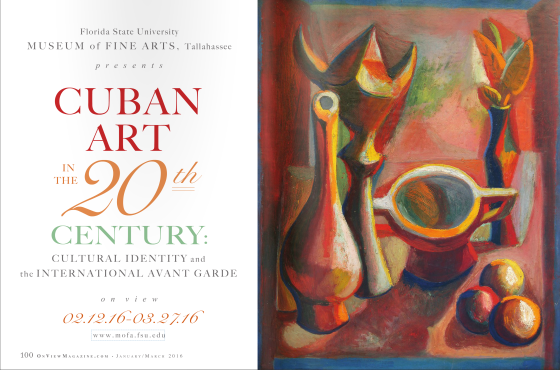 Juan Martínez, Professor Emeritus of Florida International University, will lecture on the era of Modern Cuban Art. Colloquium addressing the global contexts of Cuban art through the intersections of law, cultural patrimony, the international art trade, and collecting, with a focus on US-Cuban relations in the 20th century. Panelists will include Dr. Michael Carrasco and Dr. Preston McLane of the FSU Department of Art History, Prof. Fernando Tesón of the FSU College of Law, and leading expert on Cuban art Ramón Cernuda, Director and CEO of Cernuda Arte in Coral Gables, Florida.